We are an independent insurance adjusting firm licensed to work in the province of Saskatchewan. We work with insurance companies, government agencies and self-insurers. 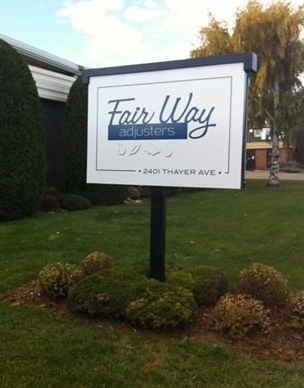 Fair Way Adjusters has being serving insurers with claim handling in Saskatchewan since 2006. At Fair Way Adjusters we pride ourselves on handling claims in a personalized and genuine manner. Our adjusters are passionate about their work and are committed to thorough claims investigation and producing quality reports. If you are looking for a loyal and dedicated firm to represent your company Contact us now.